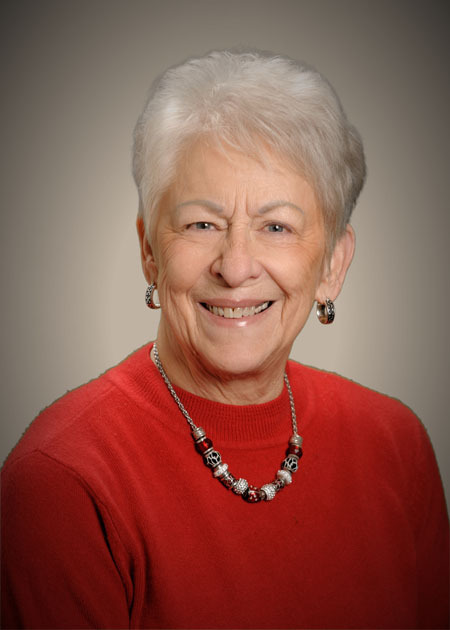 Edna has more than 25 years of experience providing bookkeeping services to clients. Edna has been with the firm for 17 years. Edna lives on the family farm in Limestone County and attends Oakland Church of Christ. Her hobbies include working in her yard, watching Alabama football, and shopping.